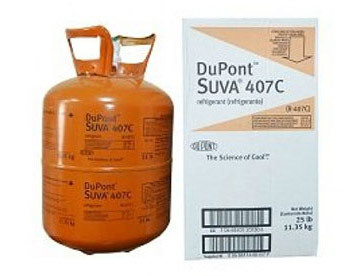 E. I. du Pont de Nemours and Company, commonly referred to as DuPont, is an American chemical company that was founded in July 1802 as a gunpowder mill by Éleuthère Irénée du Pont. 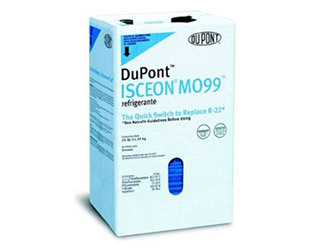 In the 20th century, DuPont developed many polymers such as Vespel, neoprene, nylon, Corian, Teflon, Mylar, Kevlar, Zemdrain, M5 fiber, Nomex, Tyvek, Sorona and Lycra. 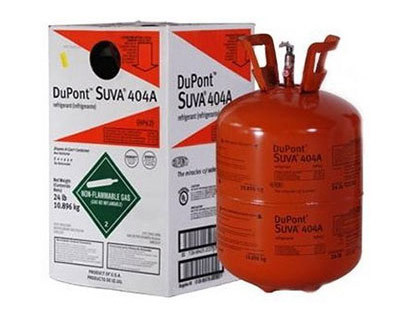 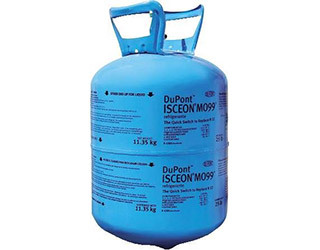 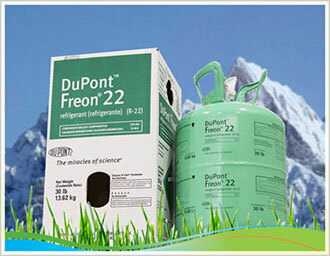 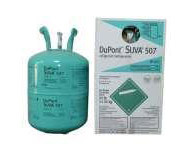 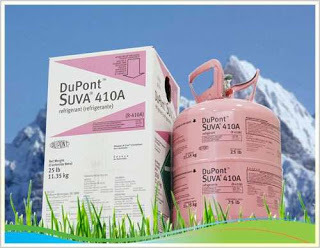 DuPont developed Freon (chlorofluorocarbons) for the refrigerant industry, and later more environmentally friendly refrigerants. 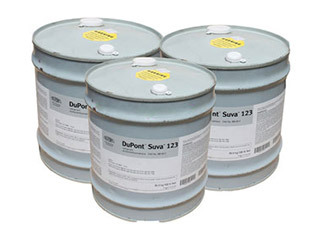 It developed synthetic pigments and paints including ChromaFlair. 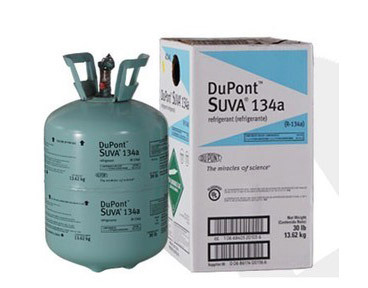 In 2014, DuPont was the world’s fourth largest chemical company based on market capitalization and eighth based on revenue. 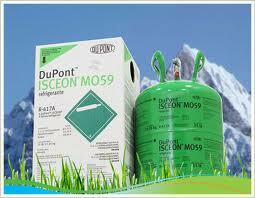 Its stock price is a component of the Dow Jones Industrial Average.